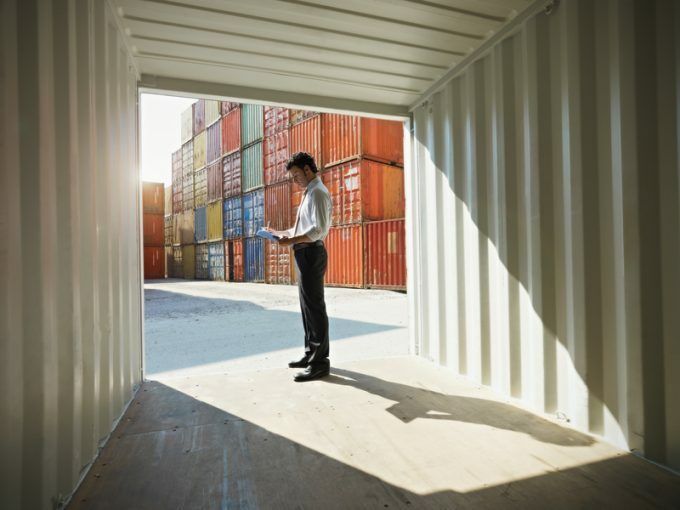 Supply chain technology firm E2Open has continued its acquisition spree with the purchase of container booking platform Inttra. The deal, which Inttra chief executive John Fay told The Loadstar had been under discussion for some time, is expected to create an additional $60m in annual revenue. E2Open chief executive Mr Farlekas said: “This agreement will be a major boon for customers, with the combination of E2Open and Inttra further streamlining the shipping process. Over the past three years, Inttra has seen 40% growth in its market share, with industry volumes growing just 8%-10%. Mr Fay said this success was attributable to the power of digitisation, with standardisation of processes and systems “vital” for modern business. Launched in 2001 by a consortium of carriers, Inttra went independent eight years ago, the original carriers maintaining a 49% stake. While the terms of the deal have not been published, Mr Fay confirmed E2Open would be acquiring 100% of the business. “The carriers will remain strategic customers and, as such, will join an advisory board to continue to foster strategic cooperation,” Mr Fay told The Loadstar. Inttra boasts the top 12 carriers in the world among its customers and estimates it holds some 80% of capacity – the latest was last week when Taiwanese carrier Wan Hai signed up to use its services. Chief operating officer of Inttra Inna Kuznetsova said she believed customers both large and small would appreciate the move. “Changing dynamics and the growing costs of shipping have led a lot of smaller carriers to focus on customer services to differentiate themselves,” she told The Loadstar. “And if you can improve exchange of information all sides of the business benefit. E2Open provides cloud-based on-demand software solutions for companies within the supply chain sector. Mr Farlekas described the company as “essentially” a distributed ledger platform, but said it used a different encryption process to blockchain operations. Earlier this month it acquired Cloud Logistics, following the purchases of Birch Worldwide and Entomo during the first quarter of the year. A bid for Amber Road in March was rejected by its shareholders. The Loadstar understands that Inttra will maintain independent branding and manage its side of the business as a subsidiary of E2Open. The transaction is expected to complete by year-end. A spokesperson said that until regulatory approval was granted and the transaction closed, it would not discuss future plans.